We, the undersigned human rights organizations, write to you in advance of the upcoming Formula One Grand Prix race in Bahrain, scheduled for 29-31 March, to raise concerns regarding the worsening human rights situation in the country and the specific human rights risks associated with the event. We call on the Formula One Group to take concrete measures to safeguard human rights in Bahrain during the race, in accordance with its own “Statement of Commitment to Respect for Human Rights,” including instating a freedom complaints mechanism. 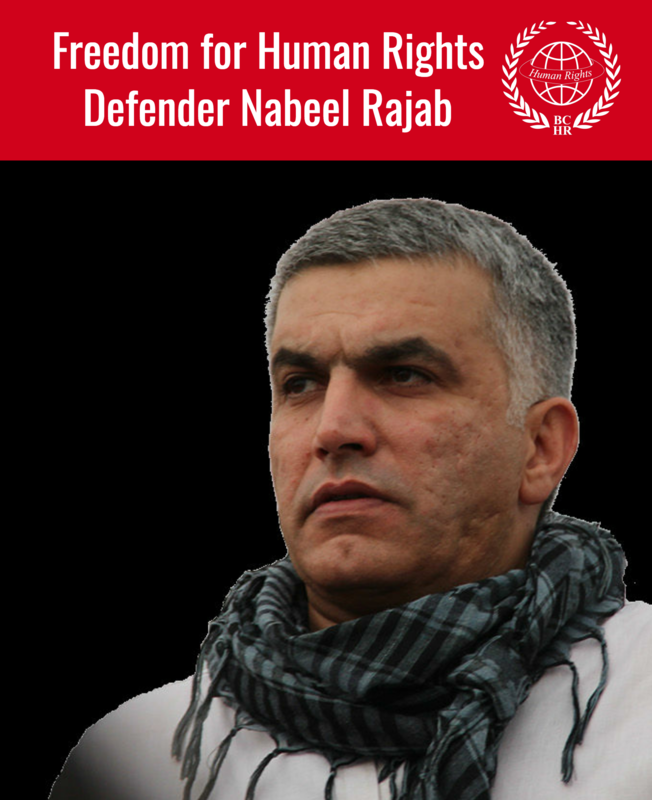 Bahrain's human rights situation has continued to deteriorate over the years, and we have seen a trend of increased repression by the authorities in the lead up to, and during, Bahrain's Grand Prix – notably the targeting and suppression of free expression in the context of the race. We are deeply concerned that the Bahrain Grand Prix has continued to take place in an environment of oppression, human rights violations, and constricted freedom of expression. Targeting journalists for their coverage of protests surrounding the race has become commonplace. In 2012, 22-year-old videographer and journalist Ahmed Ismail Hassan was fatally shot by Bahraini security forces while covering protests around the Grand Prix. Witnesses stated that he was targeted because authorities saw his video equipment. In the seven years since, no one has been held accountable for his death. Additionally, journalists traveling to Bahrain for the 2017 Grand Prix were required to sign a form that stated they would only cover the Grand Prix or risk losing their visa – a strategy that has effectively muted coverage of protests and freedom of the press, while simultaneously bolstering Bahrain's reputation, thereby providing cover for abuses to continue unabated. Other instances of human rights abuses occurred during the Grand Prix in April 2017, including the use of tear gas against protesters. Bahraini activist, Najah Yusuf, was arrested following her online criticism of Bahrain's Grand Prix, and has been subjected to arbitrary detention and torture. She was sentenced to three years' imprisonment in June 2018. 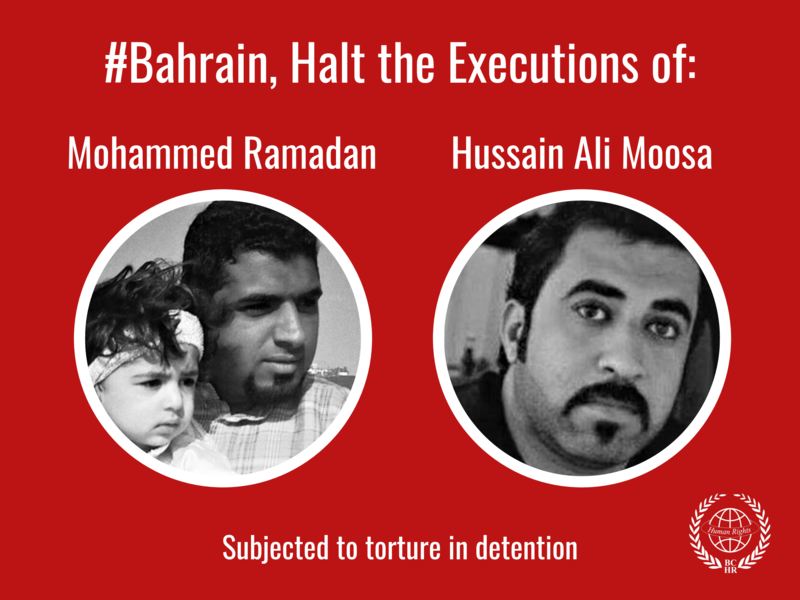 In 2012, 36-year-old father of five, Salah Abbas, was shot dead by Bahraini authorities after taking part in a peaceful demonstration on the eve of the Grand Prix. Protesters were concerned with the Bahraini government's use of the race to deflect attention from broader issues in the country, especially following the violent government crackdown on Bahrain's 2011 popular pro-democracy movement. The 2016 Grand Prix was marked by the death of 17-year-old Ali Abdulghani, critically injured during his arrest in Shahrakan village, located within three miles of the Bahrain International Circuit. He was arrested in relation to his involvement in protests, and died on 4 April 2016, a day after the Grand Prix concluded. Witnesses state he was hit by a police vehicle and no credible investigation was ever carried out. Authoritarian states use sports to raise their profile. Sporting bodies, including The Formula One Group, have a responsibility to protect and uphold human rights, including the right to free expression. The potential impact of interventions was recently demonstrated when the International Olympic Committee (IOC) and the Fédération Internationale de Football Association (FIFA) successfully called for the release of imprisoned footballer Hakeem al-Araibi, who had been held in a Bangkok prison awaiting extradition to Bahrain and risk of torture and death. In addition, major sporting organizations, including the IOC and FIFA, have instated freedom complaints mechanisms which enable individuals, particularly journalists and human rights defenders, to report human rights and press freedom violations. We call on the Formula One Group to follow in the footsteps of the IOC and FIFA and implement a similar freedom complaints mechanism as a concrete demonstration of its own “Statement of Commitment to Respect for Human Rights,” in which it pledges to understand and monitor the potential human rights impacts of its activities, to identify and assess any actual or potential adverse human rights impacts, and to consider practical responses to any issues raised. A freedom complaints mechanism through the Formula One Group would be a step in the right direction to address human rights abuses surrounding the Grand Prix in countries like Bahrain, and would help to protect the fundamental right to free expression.